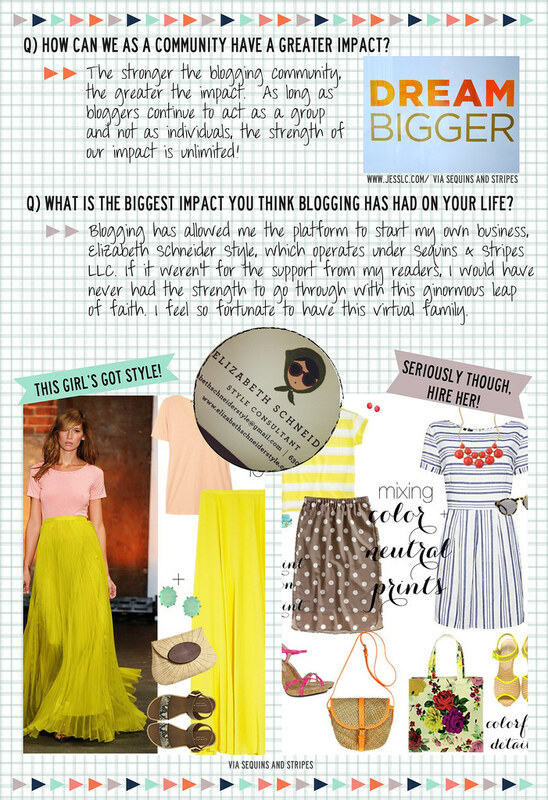 Today's IBRTW participant is one of the more stylish blogesses out there. She has a knack for mixing patterns and adding in pops of color to create outfits that are girly, trendy, and classic at the same time. She recently left her job in the corporate world to pursue her dream as a personal style consultant adding a touch of chic to one Chicago lady at a time. 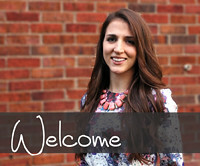 She also happens to be one of the most cheerful and sparkly ladies on the interwebs... please welcome Liz from Sequins and Stripes and Elizabeth Schneider style consulting. Thank you again Liz for participating. 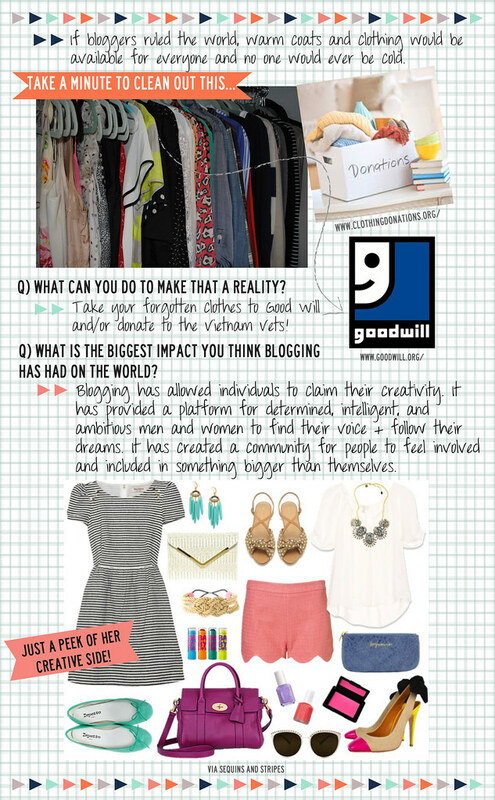 Also thank you for reminding us that cleaning out our closets can not only benefit us, but can help others in need. 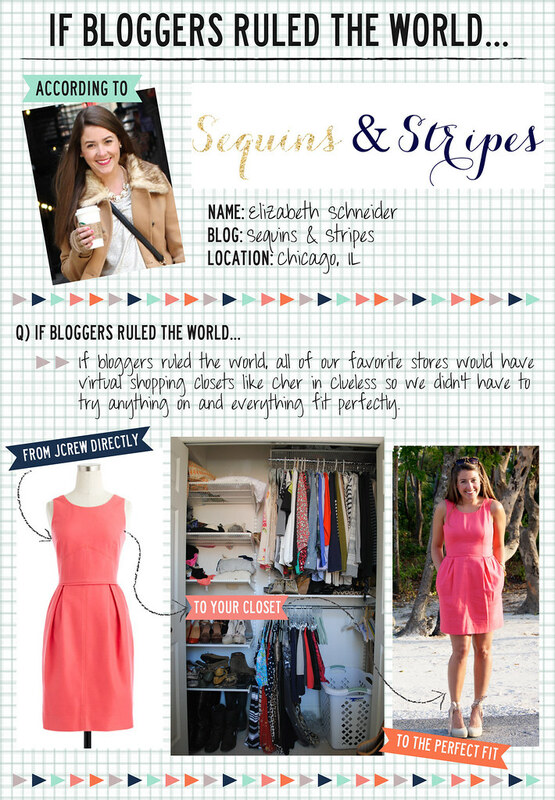 For ideas for what to buy and how to style your remaining clothes stop by Liz'z blog, Sequins and Stripes and for even more help, contact her at Elizabeth Schneider style consulting. LOVE liz and love this series! So fun :-) Love her answers and the girl has serious style! Yay for Liz! I've been a follower of her blog for awhile now and never fail to get fashion inspiration from her! Plus, I just totally agree with her idea of a Cher-style closet! love that she took the leap of faith to follow her dreams...all the best to liz! Always great to hear other ladies are taking chances and pursuing their goals! I admire Liz for leaving her corporate job for a dream job! Another fantastic post in the series. I love this series! Liz has my dream job (life)! 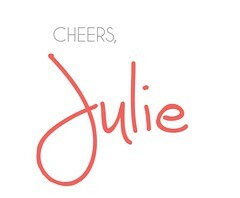 Adore her blog. We're amongst the group of attendees for DC Blogger Blitz. Look forward to meeting you! Your blog is too great...how had we not found you before today?!? !